Two-wheeler majors Hero MotoCorp and Honda Motorcycle and Scooter India (HMSI) Monday reported record annual sales in 2016-17 despite being impacted by demonetisation in the later part of the year. Hero MotoCorp closed the year with its best ever annual sales of 66,63,903 units compared to 66,32,322 units in the previous fiscal, a marginal increase of 0.47 per cent. On the other hand, HMSI posted 11.7 per cent jump in its sales in FY2016-17 with all time high of 50,08,103 units as compared with 44,83,462 units sold in 2015-16. HMSI has become the first wholly-owned arm of Honda Motor Co Japan globally to ever achieve 5 million sales landmark in a single financial year. 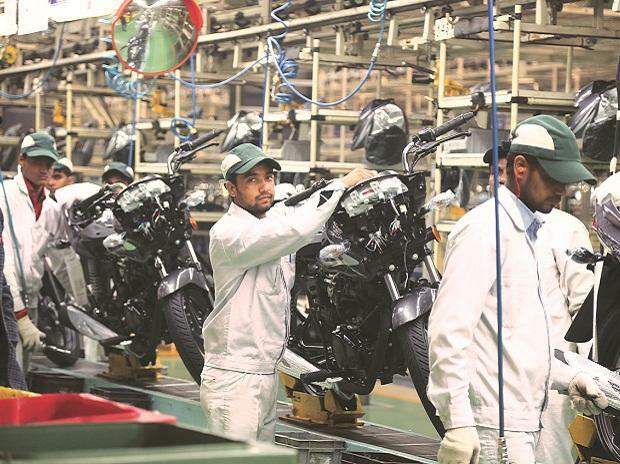 Another main player Bajaj Auto, however, reported 4 per cent decline in its total two-wheeler sales in 2016-17 at 32,19,932 units as against 33,58,252 units in the previous financial year. The two-wheeler industry was badly hit by demonetisation announced in November last year as rural sales took a beating. 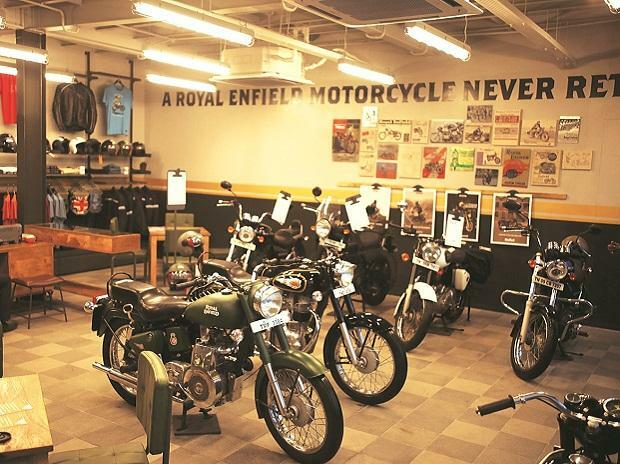 Hero MotoCorp said it was able to sustain a steady demand for its popular range of two-wheelers amidst a challenging economic and industry environment. 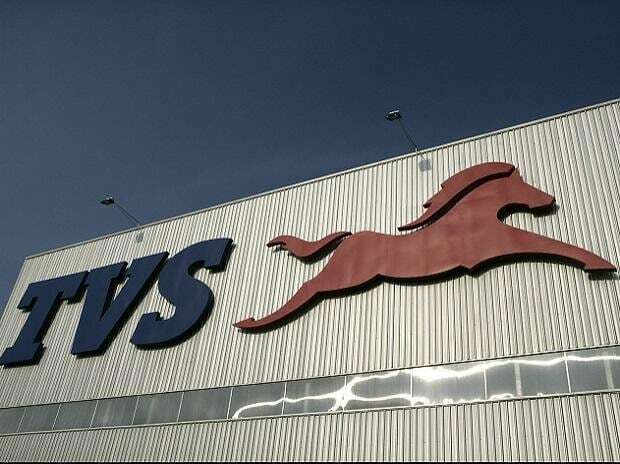 Commenting on the sales performance, HMSI Senior Vice President, Sales and Marketing, Y S Guleria said: "In the beginning of 2016-17 especially after monsoon and 7th central Pay Commission, industry was hopeful of double digit growth." The second half was, however, a challenging time and two-wheeler industry closed the fiscal with only 5 per cent growth, Guleria added. 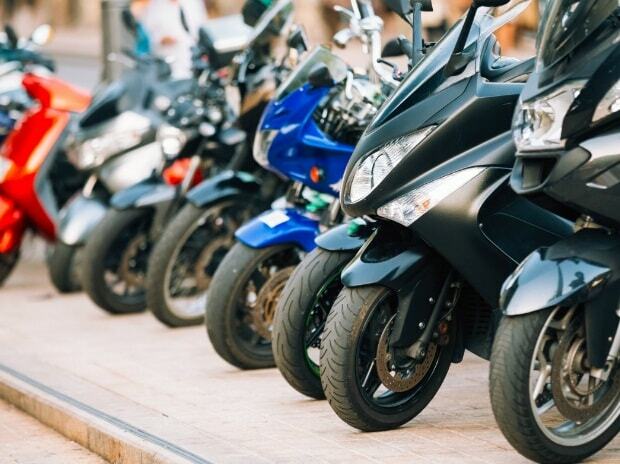 HMSI's growth was mainly driven by its automatic scooter sales that crossed 3 million mark for the first time to reach at 3,351,604 units as compared to 2,892,480 units in FY15-16, a growth of 16 per cent.